Aikido is a modern Japanese martial art that can be enjoyed by people of all ages. 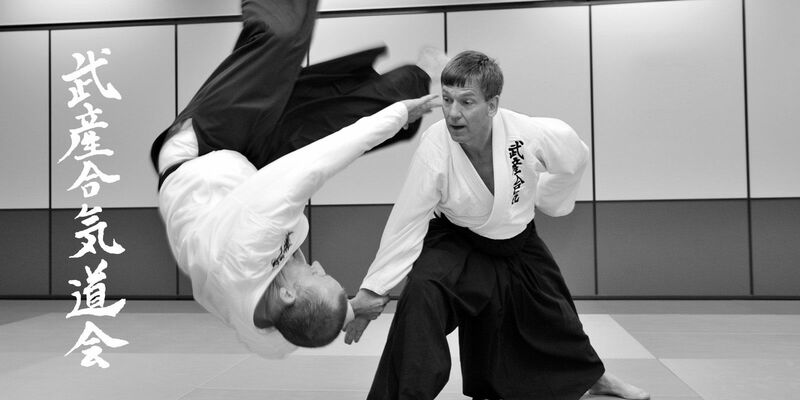 Aikido does not rely on physical strength. Improve your fitness, coordination, balance and flexibility in a non-competitive atmosphere with a qualified instructor. Takemusu Aikido focuses on the martial arts as a spiritual path. In Takemusu Aikido there are physical, mental and spiritual aspects of training. The physical training is diverse, covering physical fitness and conditioning, as well as specific techniques. Takemusu Aikido is as a study of life principles; a means to refine one’s approach to conflict and learn the ability to relax the mind and body in stressful situations.